Thank you so much to everyone who joined us this weekend at our West Hollywood pop-up benefiting Farm Sanctuary! This weekend was a great success! Stay tuned for news on more pop-ups coming this summer! 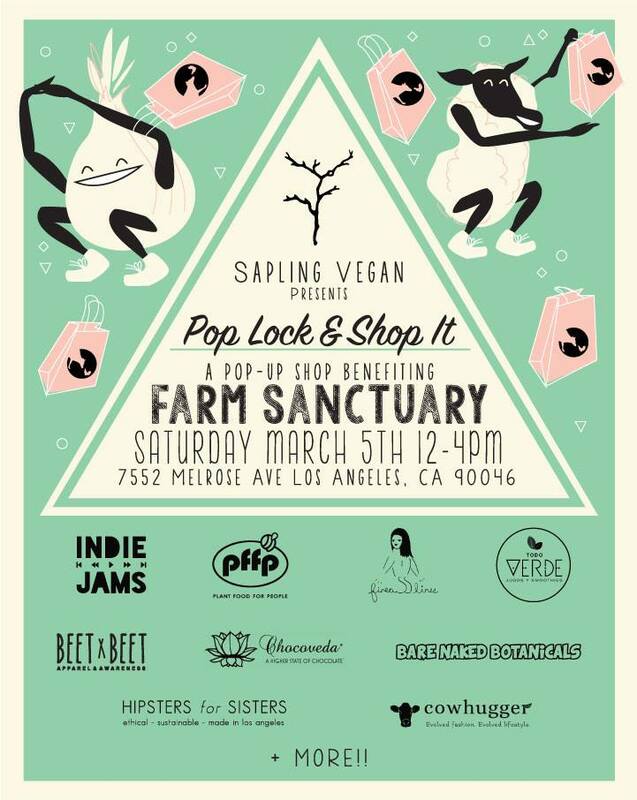 Join us this Saturday, March 5th from 12-4pm for an ethical pop-up shop benefiting one of our favorite organizations, Farm Sanctuary. 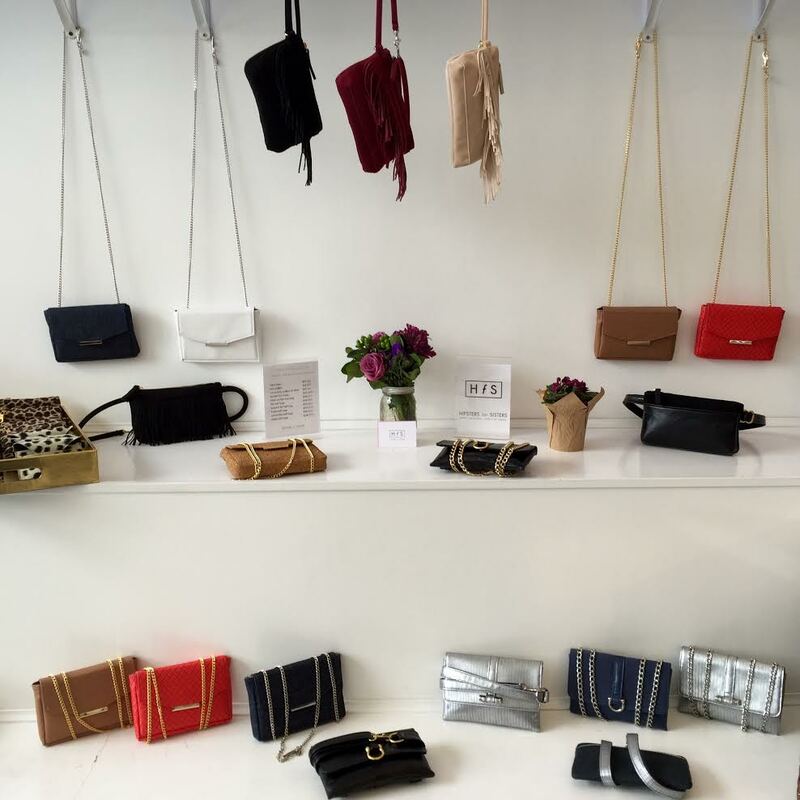 Come be the first to shop our new Spring convertible belt bags... We'll also be having our first-ever Sample Sale with belt bags up to 80% off! Many of our most popular styles will be on sale, as well as many years worth of samples!